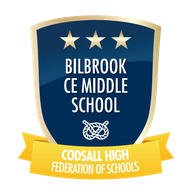 A busy day for Year 8’s but one filled with fantastic opportunities! 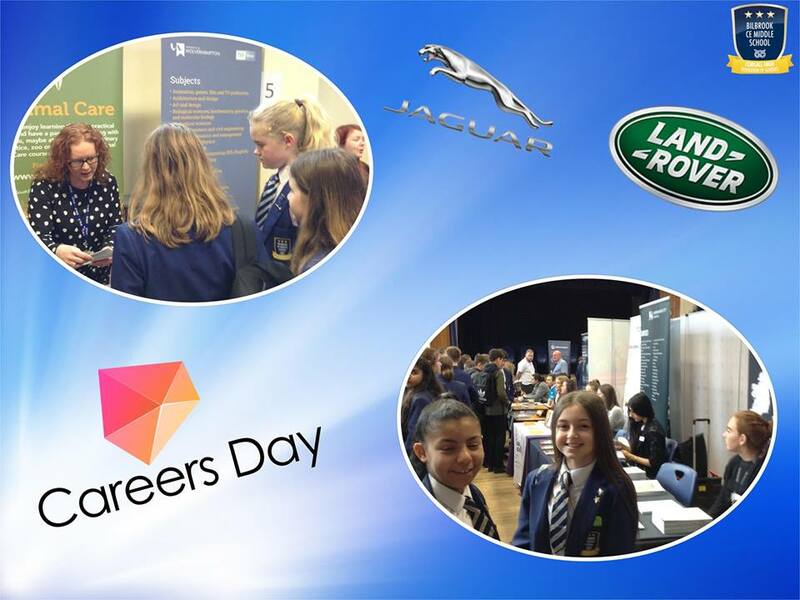 We were lucky enough to have Jaguar Land Rover in school to talk to our Year 8 girls about women in technology. It was a really interesting session! 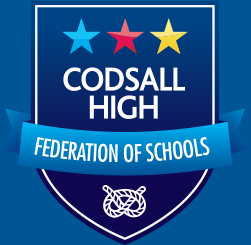 All of Year 8 then went to Codsall High School’s careers fair where they had the chance to visit a variety of stalls and learn about different jobs.